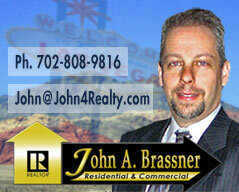 Below are the monthy statistics for the Las Vegas Real Estate market. Note that each update covers the prior month. 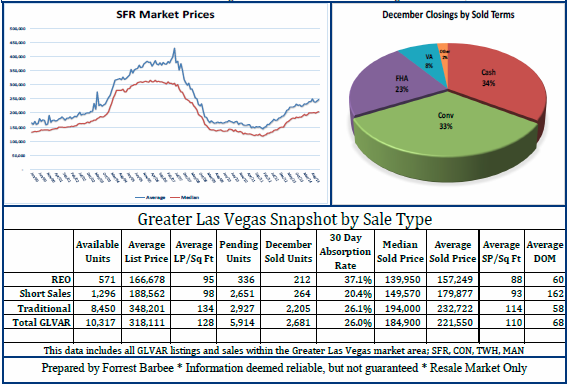 January 2015 Las Vegas Market Update . Median price up a bit to $204k. Click link to the left.